No one thinks more about business than Gary Hoover. The serial entrepreneur is co-founder of Hoover’s, Inc., the world’s largest Internet-based provider of information about businesses. The company’s database is crammed with information on 66 million companies and 85 million people. When I told him I was from Maryland, he started rattling off details about Giant Food, McCormick, and other Maryland-based companies like he was a George Lucas fanboy reciting “Star Wars” trivia. In short, Hoover knows his stuff. So when he says XBRL is a game-changer for businesses everywhere, we pay attention. In his keynote address at the 2012 XBRL US Conference, Hoover said lasting economic recovery will come when the public understands what the numbers of business mean. That’s where XBRL comes in. “Capitalism has taken a whack by the bad behavior (and) short-term view of just a few handfuls of so-called leaders,” Hoover said. “Most of the business world is focused on doing the right thing, (and) the keys to all of that are transparency, honesty, openness: Are the figures legit? Are they the real numbers? The problem, Hoover said, is that most financial education efforts focus on the numbers rather than the story behind the numbers. Sounds like more than a story behind the numbers. In fact, it sounds like an affirmation of the CPA profession’s mission to protect the public interest. 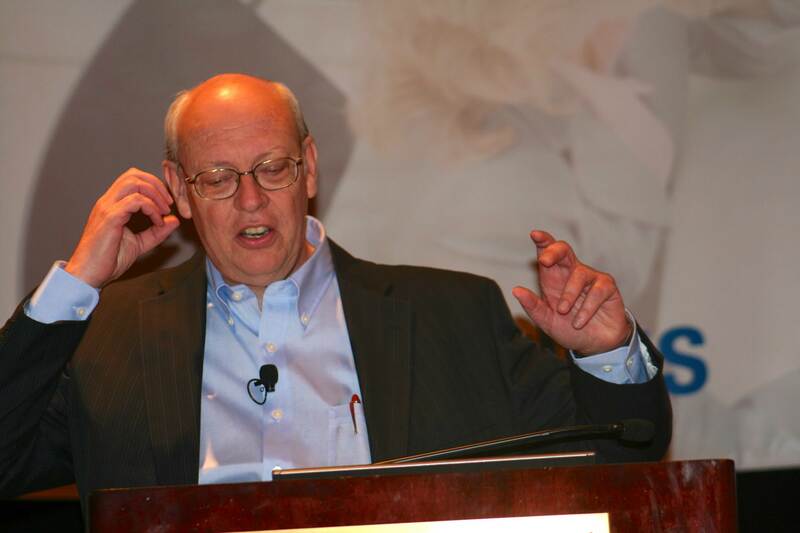 Mike Starr, a former SEC deputy chief accountant and a CPA, said as much in his XBRL US keynote. Think about it: XBRL is all about transparency and efficiency and making sound financial decisions. Seems to me like the public could use a lot more of that. Listen to my interview with Gary Hoover here.